Apple is releasing its new version of the Mac operating system, macOS 10.12 Sierra on September 21. Mac users running 10.11 can upgrade their Mac via the Mac App Store from the 21st, however UNSW IT suggest you delay upgrading your Mac for a few weeks to give Apple and app developers time to address the many bugs that typically exist in a new operating system release. 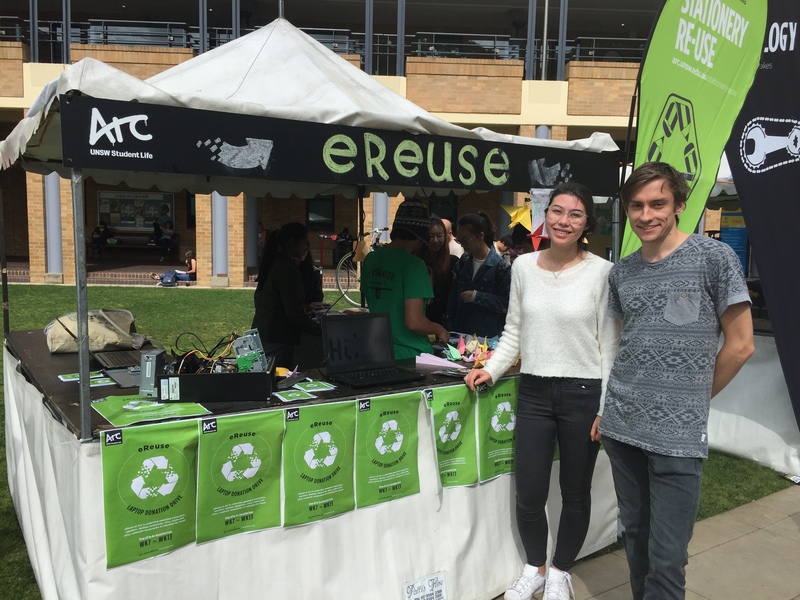 eReuse is a UNSW student start-up and not-for-profit organisation with the goal of supporting a sustainable e-waste management system. 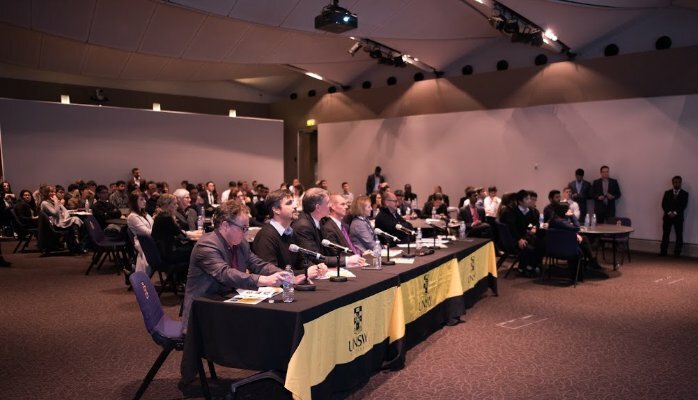 The program, funded by Arc, has recently launched as a pilot, and UNSW IT are proud to be able to support the initiative. 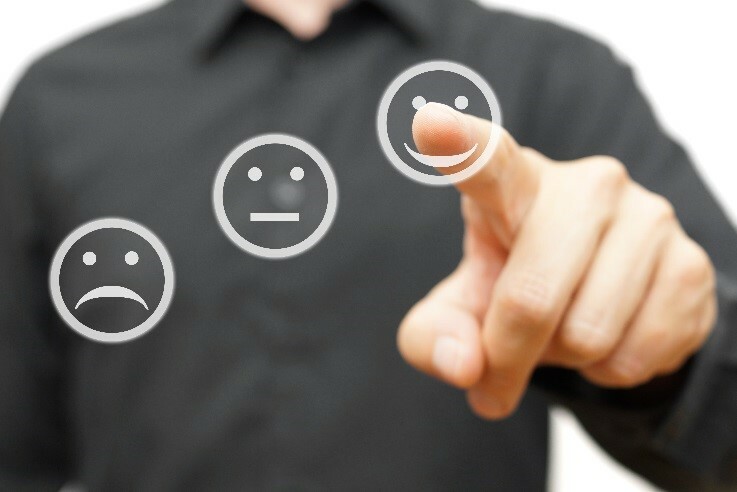 We have a new way of measuring customer satisfaction in IT. 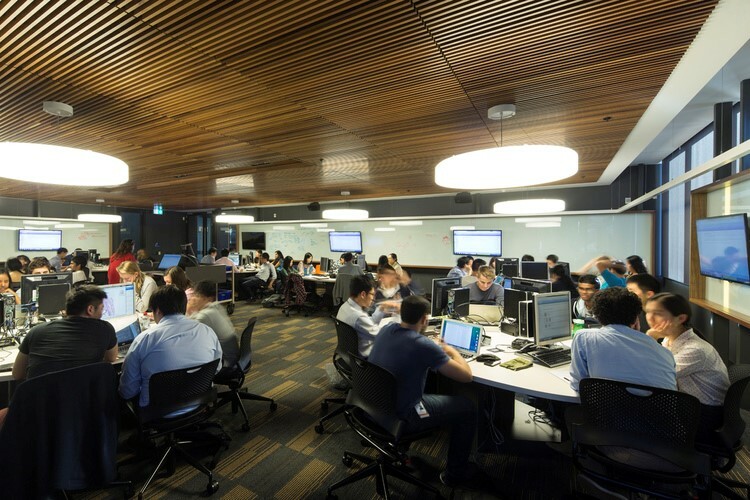 From the 1st of July UNSW IT started to use a customer service metric called Net Promoter Score (NPS), which is defined as a measure of how likely our customers are to recommend us to a friend or a colleague, expressed as a score.